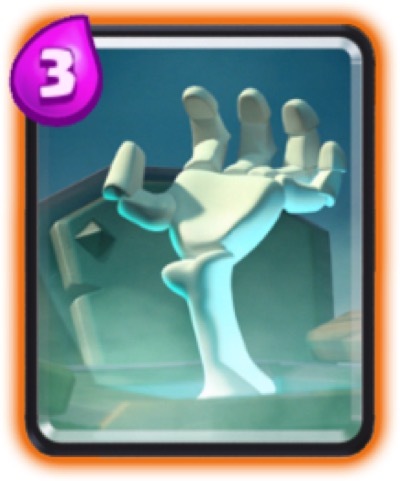 The Knight card is one of the first card you will get when you play Clash Royale. It has a medium hit point that can tank some damage and a decent single target attack. 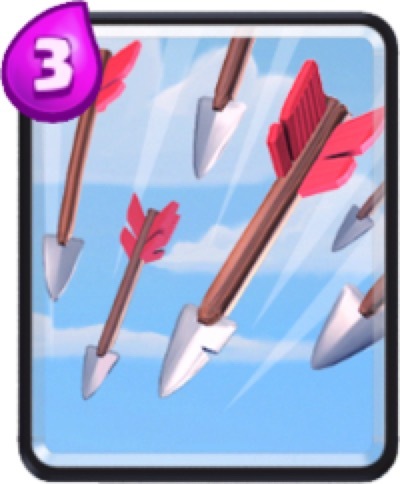 It is a good card to use with a tank, like Giant, when the enemy has Valkyrie or Fireball. 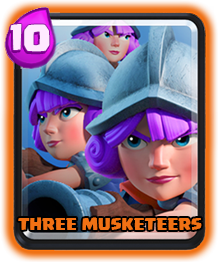 Using low hit point troops like Wizard, Bomber or Musketeer can be killed easily by the Valkyrie or Fireball. 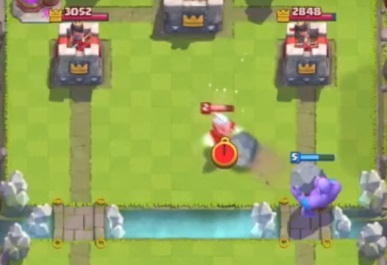 Using a Knight can stay long enough to tank and damage the Arena Tower.